On Saturday, July 20, we celebrate Summerfest and the 150th Anniversary of incorporation of the Village. 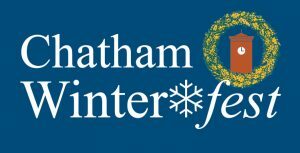 The event will be more spectacular than ever: two stages with music and entertainment, food trucks, activities for kids, a Farmer’s Market, artisan vendors, WDST radio, a special commemorative beer from Chatham Brewing, and so much more. Be sure to check back for updates! We kicked off Chatham’s 150th Anniversary Friday, February 15th at the Tracy Memorial Village Hall. This casual open house was hosted by Friends of the Tracy. The Tracy as decorated with historical photographs of the Village, there was delicious local food and a raffle featuring prizes and gift certificates from local merchants. See photos from the event. The village of Chatham, NY is filled with independently-owned, one-of-a-kind retail stores, restaurants and galleries. Our quintessential rural upstate New York community is open, friendly, and welcoming. We invite you to experience our distinctive specialty shops, array of casual and fine dining, and vibrant art scene. For a list of upcoming activities, visit our Sales & Events page. Find individual store hours by visiting our Membership Directory. History and architecture info on the About Chatham page. 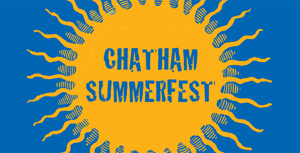 Chatham Summerfest 2019, Saturday, July 20, will be more spectacular than ever this year as we kick off the 150th Celebration of the incorporation of the Village. Plans are underway for our annual celebration of the harvest. 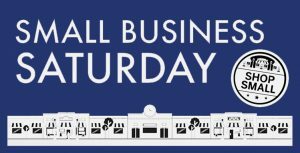 The village of Chatham will host Small Business Saturday: super sales, tasty treats, and special events. Plans are underway. See a summary of last year’s list of vendors, sales and events. 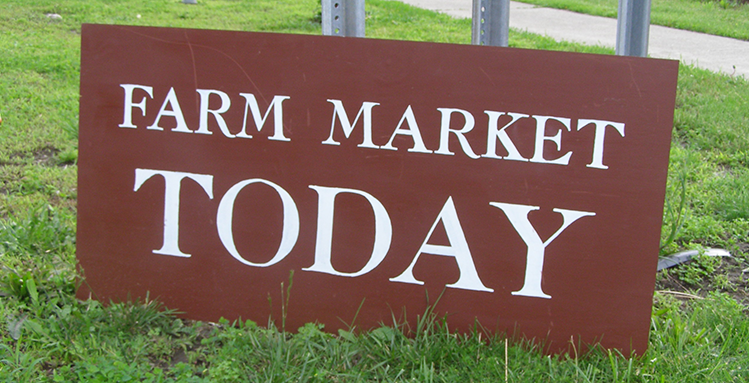 Farmer & Maker's Market Opens May 24! Please join us every Friday at the Gazebo, May 24 until October from 4:00-7:00pm.